Hungarian language first edition. ISBN: 9786155131158, published 2015 by Pongrac, an imprint of People Team Millennium, translated by Zubovics Katalin, hardback. 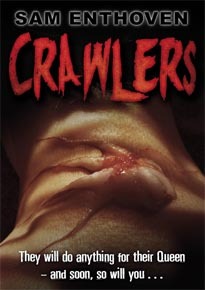 This Hungarian edition of Crawlers is a very handsome hardback. I particularly like the font the publishers chose in the text for the clock that ticks towards doom all through the story, and the cover pic strongly reminds me of one of its original inspirations, namely the photo by urban explorer Steve Duncan that you can find here. 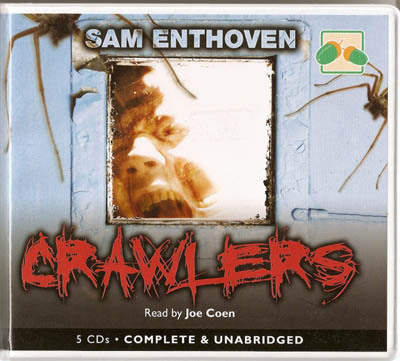 I'm always delighted and thrilled and amazed when my work is translated into other languages, but I'm all those things and more right now because this is the first time this has happened for Crawlers. 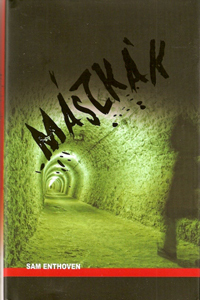 Here's hoping Maszkak finds hordes of Hungarian readers � and horrifies them. HEE HEE HEE!